Product prices and availability are accurate as of 2019-04-19 16:24:56 UTC and are subject to change. Any price and availability information displayed on http://www.amazon.com/ at the time of purchase will apply to the purchase of this product. The Zazu Kids SAM Sleeptrainer Alarm Clock & Nightlight is the bedtime helper you've been looking for. 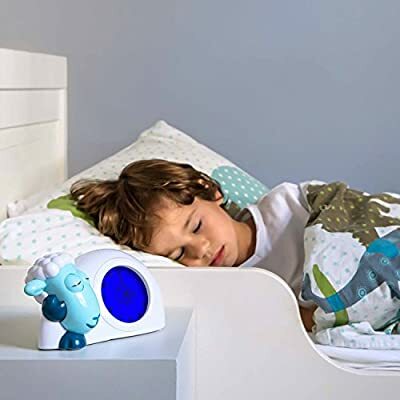 Designed in the Netherlands, the sleek design and intelligent wake up technology will help get your little one sleeping and waking on schedule. 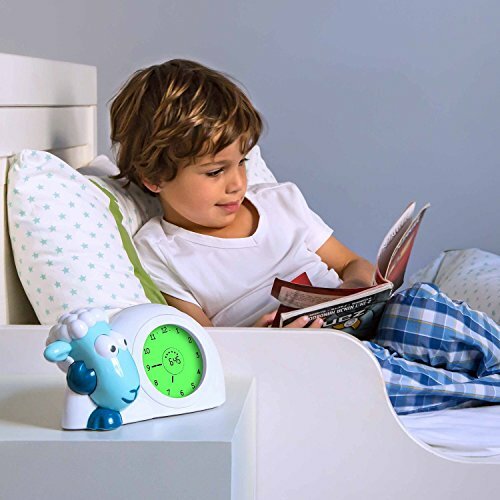 With easy visual cues SAM's eyes and the color changing screen can be set to indicate bedtime, almost wake up time and morning. The digital and analog screen will help kids learn to the time and can be set as an alarm clock.